How do you buy Ethereum? We will help you answer that question and buy Ethereum (ETH) in this guide. Below we have simple step-by-step instructions to buy Ethereum directly with your credit/debit card! The Ethereum cryptocurrency, also called Ether, has become very popular lately and not only among individuals. Even the big financial market has opened an eye and started investing in Ethereum. The high demand for Ether causes the price to continue to rise. Ethereum is usually called Bitcoin 2.0 because it’s a new and improved version in many ways. However, Ethereum is not only a cryptocurrency but much more. Next generation applications are being built using Ethereum. Have you been thinking of buying Ethereum but hasn’t because the price is too high? You’re not alone. However, keep in mind that the price was also expensive at $1, $10 and 100 dollars. Ethereum is here to stay, the technology offers many advantages. At the same time, past performance is no guarantee of future results. Ethereum offers more freedom but also more responsibility. It’s important to understand what you’re buying. 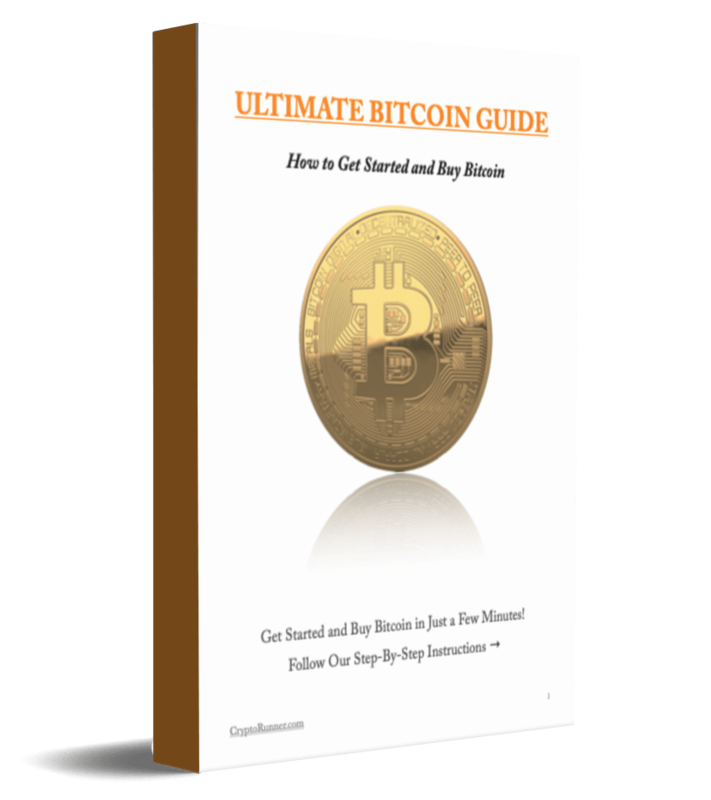 We have many beginner guides about cryptocurrency to help you get started. If you continue reading this guide, you will learn how to use and protect your Ethereum. Applications in the Ethereum network are protected against corruption and manipulation, but you are responsible for the security of your Ether! NOTE! It is important that you read the security and wallet sections at the end of the guide to avoid losing your Ethereum. This is just the beginning, Ethereum and blockchain technology are developed and improved every year. You have not missed the train. Below you will find Ethereum buying tutorials for the most popular exchanges on the crypto market. Follow the easy guide and buy Ethereum instantly! 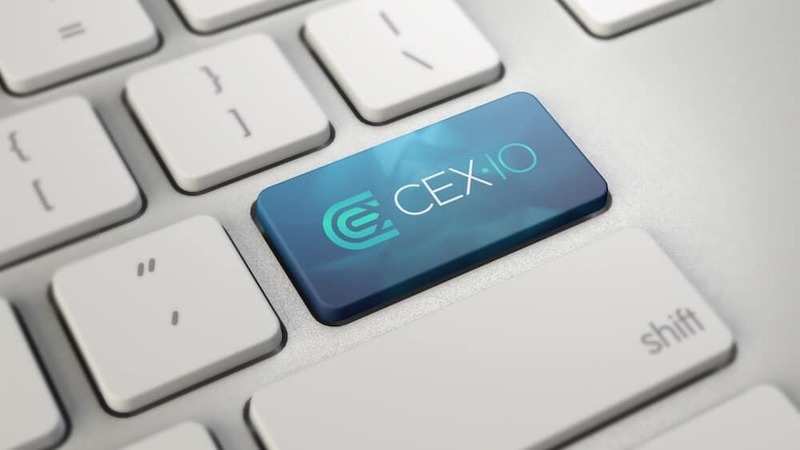 CEX.io is a trustworthy exchange where you can buy Ethereum (ETH), Bitcoin (BTC) and more cryptocurrencies. It’s one of the oldest exchanges on the crypto market with over 1 million active traders. It only takes a few minutes to buy Ethereum and other cryptocurrencies with your credit/debit card. You can buy Ethereum with a bank transfer, SEPA transfer, Skrill, CryptoCapital or directly with VISA/MasterCard. Follow our simple step-by-step instructions below to buy Ethereum with your payment card at CEX.io! Congratulations, you have now bought Ethereum! Where is Ethereum most popular worldwide? In which countries and cities are Ethereum most Popular? Where do most people buy Ethereum? These questions are difficult to answer but there are data that we can analyze. We have taken part of the search volume from Google! Have you bought Ethereum? If the answer is no, scroll up! If the answer is yes, congratulations! Welcome to the future economy where no one owns or controls your information. The next step is to secure your Ethereum by taking control of your private keys. You need a private crypto wallet to protect your Ethereum and cryptocurrencies. When you buy Ethereum (ETH) on an exchange, the money (private key) is kept in your account at the exchange. This is risky as the company stores and controls your Ethereum. The whole purpose of Ethereum is to decentralize power on the internet. If you keep your Ethereum on an exchange, your account may be restricted or blocked. In the worst case, you lose your Ethereum if the company goes bankrupt. For your Ethereum to be secure, you need to transfer them from the exchange to a secure crypto wallet. Once you have bought Ethereum on a marketplace, we strongly recommend that you transfer them to a secure hardware wallet. A hardware wallet is the safest way to store your digital money. Greater freedom also means more responsibility. Learn more and buy a hardware wallet here. You can buy Ethereum on a variety of exchanges. There are also many applications and services that use Ethereum. 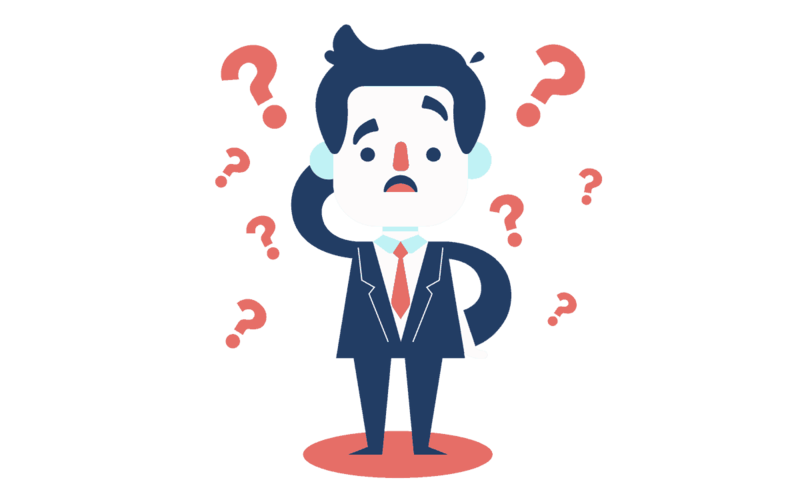 You should carefully evaluate products and services before using them. Beginners who are not aware of the security can lose their money. However, it’s important to point out that Ethereum is secure because it is based on mathematics. You can’t trick math. Likewise, you can’t trick Ethereum. You only risk your Ether (ETH) if you use non-trusted exchanges and services. 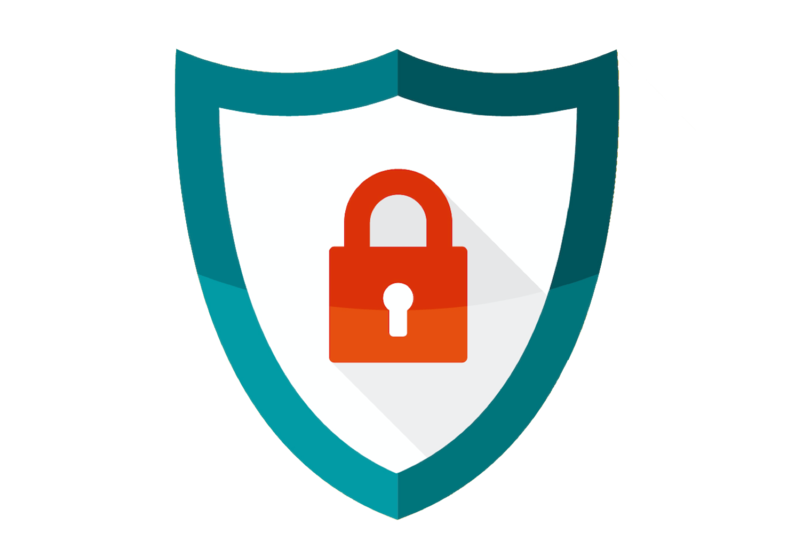 Below we have listed important information to protect your Ethereum. If you are aware of this and follow the guidelines, there is nothing to worry about. First of all, you need to know that transactions with Ether cannot be refunded. In that way, it works like digital cash. Ethereum offers more freedom but at the same time more responsibility. Secondly, an Ether transaction is only valid if it has been confirmed on the network. 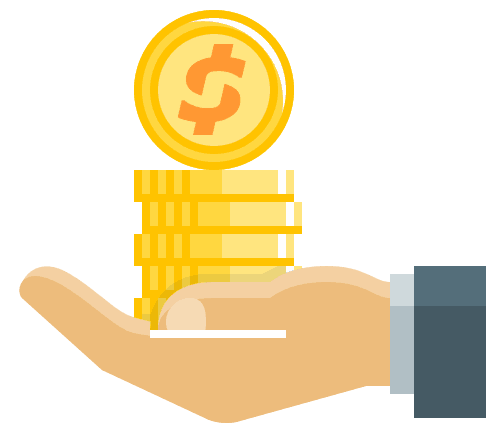 To complete a large transaction, we recommend that you wait for 20-25 confirmations to be on the safe side. The number of confirmations is usually displayed in the wallet or exchange. Ethereum is pseudo-anonymous. This means that you can send and receive money without having to identify yourself. However, if your identity is linked to a wallet, you can map all transactions to it. All transactions are stored in a shared ledger and users can either be public or anonymous. There are many different types of crypto wallets to choose from. But if you are serious about Ethereum and want to protect your money properly, you should buy a hardware wallet. This is the safest way to protect and store Ethereum. Read more about Cryptocurrency Hardware Wallets. There are hundreds of different cryptocurrencies and even more exchanges. Firstly, there are many unreliable exchanges that are not secure. Second, never store Ethereum at an exchange, but instead transfer them to a private and secure wallet. At the end of the guide, we have listed popular exchanges where you can easily and safely buy Ethereum. 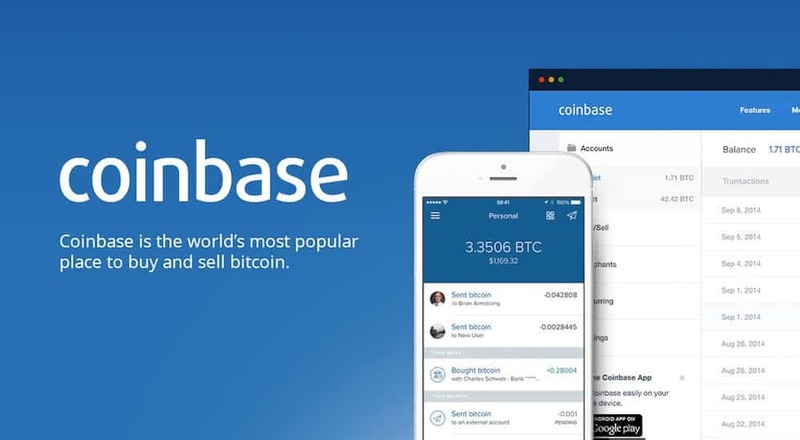 Coinbase is an online wallet for cryptocurrencies and platform where you can easily buy and sell Ethereum and other cryptocurrencies. Today they are the world’s largest Bitcoin company with more than 9 million users in over 30 countries. It’s a company with high security and reliability on the crypto market. You can buy Ethereum with a linked bank account, SEPA transfer or directly with credit/debit card. Below we have made a buying tutorial on how to buy Ethereum and cryptocurrency direct with your credit/debit card. Follow our easy step-by-step instructions and buy Ethereum now! If your credit/debit card was accepted, you will see a confirmation as below. That means we’re ready to buy ether. If you click on “Buy digital currency” you will come to the buying page. If you visit the “Buy/Sell” page, you should see a widget where you can buy Ethereum. Enter the amount you want to buy and click on “Buy Ethereum Instantly”. Now you have bought Ethereum! Coinmama is a popular exchange where you can buy Ethereum easily and quickly. The company has integrated Simplex, which makes it possible to buy both Bitcoin and Ethereum directly with your VISA/MasterCard. There are also other payment methods available in selected regions. Coinmama offers the safest way to buy Ethereum because it’s transferred directly to your private crypto wallet. Follow our easy step-by-step instructions below to buy Ethereum directly with your bank card! When you log in, you need to verify your account before you can buy Ethereum. First you have to fill in some personal information and then upload a picture of yourself and your ID card. We have attached an image below with clear instructions along with different account levels. The more information you verify, the higher your buying limit will be. Log in and navigate to “My Account” -> “Verify your account” and follow the steps to verify your account. 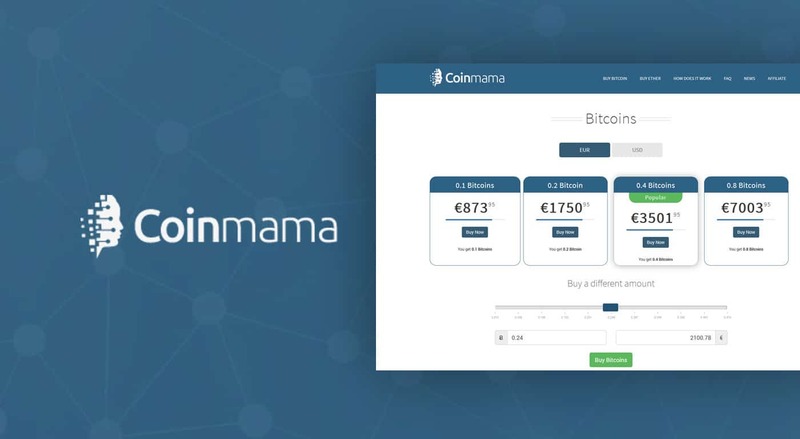 Coinmama will check your personal information and then notify you when you can buy Ethereum and Bitcoin. This is usually done fast but may take longer if there are many new users. Once your account is verified, click “Buy Ether” in the navigation menu and specify the amount you want to buy. Then you can enter the address to which wallet Coinmama will transfer your Ether. Don’t you have an Ethereum address? In that case, we recommend that you buy a hardware wallet to store your Ethereum securely. Read more about Hardware Wallets. Once you have entered your Ethereum address, you may need to confirm it with an email from Coinmama. 6. Enter card details and buy Ethereum! The last step is to enter payment information and card details. Your information will be verified automatically, and Ether will be sent to your wallet. Now you have bought Ethereum! We invite you to explore and learn more about Ethereum and cryptocurrencies. It’s a big and exciting world that is being developed and improved every year. Ethereum is still at an early stage, and the possibilities are endless. Basically everyone knows Bitcoin, but almost nobody has heard of Ethereum. A computer program that runs completely transparent and without the interference of humans. The opportunities are endless, and there is strong demand for blockchain developers in the market. Ethereum is the platform that allows developers to utilize the blockchain technology. If you have not already done so, we recommend reading our guide: What Is Ethereum? There we explain how Ethereum works and everything you need to know about the cryptocurrency. We will talk about the history of Ethereum, the cryptocurrency Ether, smart contracts, decentralized applications (DApps), initial coin offerings (ICOs) and much more. Below you can open an account at the Best Ethereum Exchange! Ethereum is an open source platform based on blockchain technology to create and distribute smart contracts and decentralized applications. If this sounds complicated, it is because Ethereum is complicated. It’s the second largest cryptocurrency after Bitcoin. 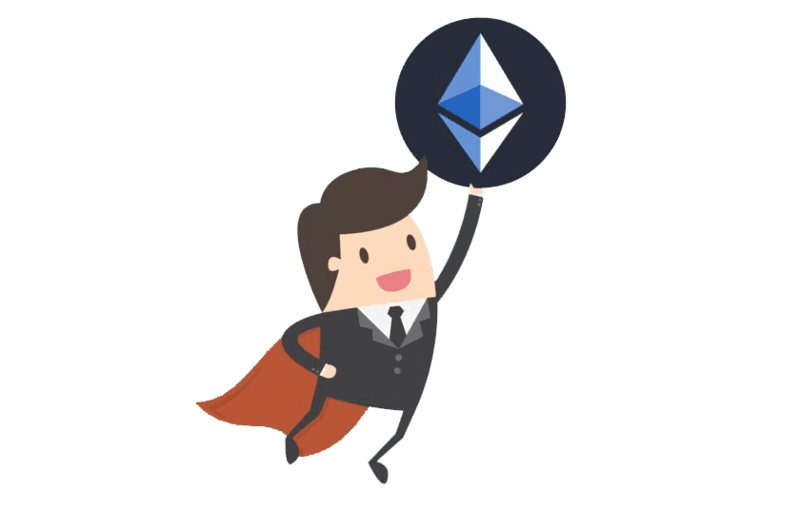 But don’t worry, we have a complete beginner’s guide with everything about Ethereum.